If you run a business, you know you have a lot of waste at the end of a certain period – it’s normal, and it’s just a consequence of being productive. However, often the waste that you produce can either be avoided or, even better, turned into an asset through recycling. It all depends on how efficient your recycling system is. A good and efficient recycling strategy is easy to run, will save you space and de-clutter your environment, will help the environment, and will actually save you money when you look at the bottom line in the accounting books each month. And, truth be told, it feels good to be both productive and environmentally responsible at the same time. 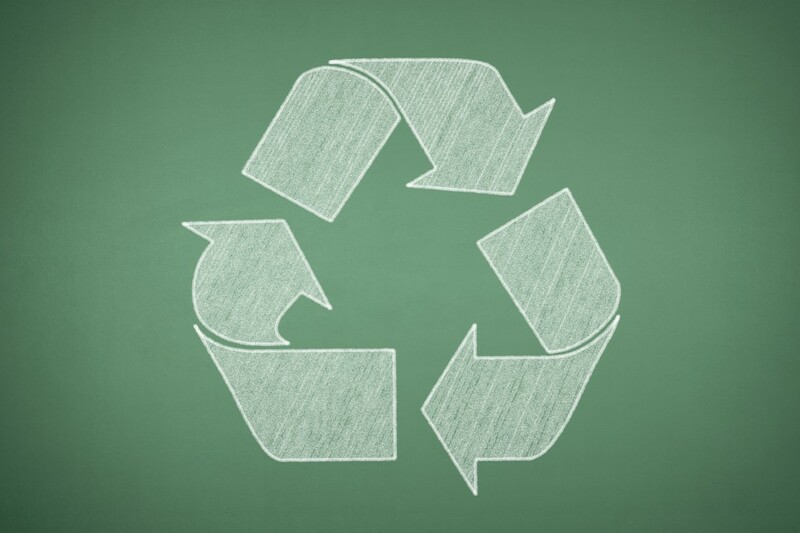 Here are the main factors to think about for improving your business recycling strategy. You’d be amazed at how much the simple act of understanding what kind of waste you have – where it comes from and how it can be re-used or recycled – will lead to a better management policy. Understanding where the waste comes from, how it should be stored, and how it can be disposed of immediately opens the door to better efficiency. It’s important to have the right containers for correct storage, but equally important is the location of those bins or waste containers. A correctly placed container not only allows for convenient disposal, but also avoids contamination or hazards during fire or bad weather. Your collection should happen at regular intervals. However, by baling or compacting, you can reduce this schedule and save on collection expenses. The more your staff is involved in your business recycling programme, the more efficient the process will be. Furthermore, it will lead to higher awareness and therefore less waste production. If you’re doing the right thing, show it off. Flaunt it. Your community should know that you are environmentally conscious and that your company is managed well – in all aspects, including waste management. The key to finding the right way to recycle – to be both productive and environmentally conscious – is to understand that you’re doing the right thing, something to be proud of, and you should never be afraid to get the most out of it. If you’re going to do it (and you should), you might as well do it in the best way possible and reap the most reward. Food remains can be turned into compost. Staff members can be proud of their efforts. Your neighbourhood should be proud of you. The government offices should understand that you’re doing all you can. Do it, do it right, and get credit wherever you can!